Keep your party guests warm in cold or cool weather with this High Efficiency Premier 80 Dual Fuel Tent, Camping and Outdoor Event Heater. With their clean look, quiet operation and fuel efficient direct-fired design, L.B. White Premier heaters deliver safe, dependable propane heating and air circulation for any tented event. From elegant weddings to company parties, the Premier's™ clean look, quiet operation and high efficiency make it the best, safest solution for all reception tent heating applications. Premier heaters can be used to provide heat or simple air circulation. 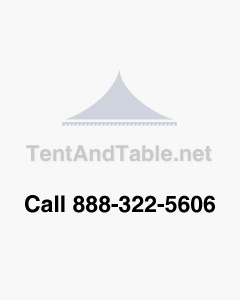 Perfect for a rental business, camping or any outdoor event that needs heat.